Why wasting time using the Common methods of file transfer? Transfering data from pc to pc or between computers is no less than a headache.Most of the people are using External Harddisk/ Big pen drive to transfer data between computers.But the main problem of using External Harddisks is that you have to transfer data between three devices.First Computer-Hard disk-Second Computer.Surely this method eats your precious time.We care about your valuable time so we researched in this matter and we found that There is some very effective wired and wireless solution for this problem, In Previous Post of We Observed we had talked About Wired Methods and now we are going to tell you about 3 wireless Methods for sending big files, today, in this post which is “How to Share Big Files between Computers Wirelessly”. In this Post, we will introduce the Wireless method of file transfer between computers.Wireless Method means We will Not use any cables or physical contact between two computers. It will be similar to the method we are usually using Xender and Shareit in our smartphones.So in this post, we will share steps to transfer data or transfer big files between computers at high speed using the Wireless methods.And By using them you can send big files from PC to PC or between Computers. Create Wireless hotspot on the first PC and connect all other computers to this Wireless Hotspot. Connect both computers either to the same network, to the same router or create a wireless hotspot on the first Laptop and connect the second laptop to the hotspot using following steps. Click “Start” and select “Control Panel” on one computer. Click “View Network Status and Tasks” under Network and Internet. 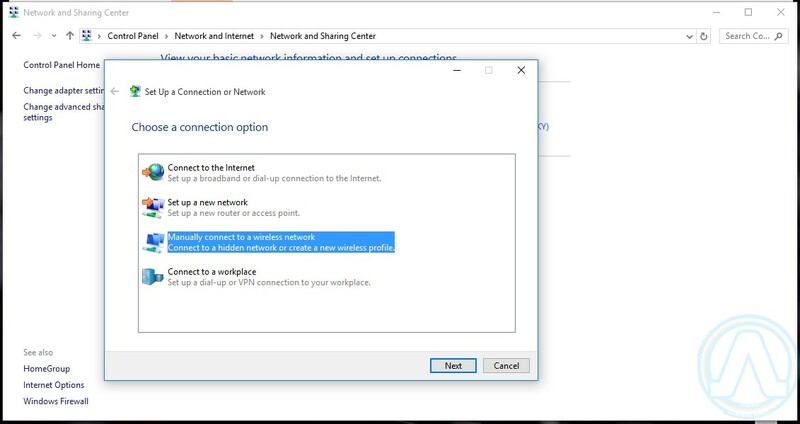 Click “Set Up a New Connection or Network” under Change Your Networking Settings. Type a name for your wireless network into the “Network Name” box. Select a security type such as “WPA2-Personal” from the “Security Type” box. Type a password into the “Security Key” box. You’ll need this to connect to the other PC. Click the “Save This Network” checkbox and select “Next” to create the network. 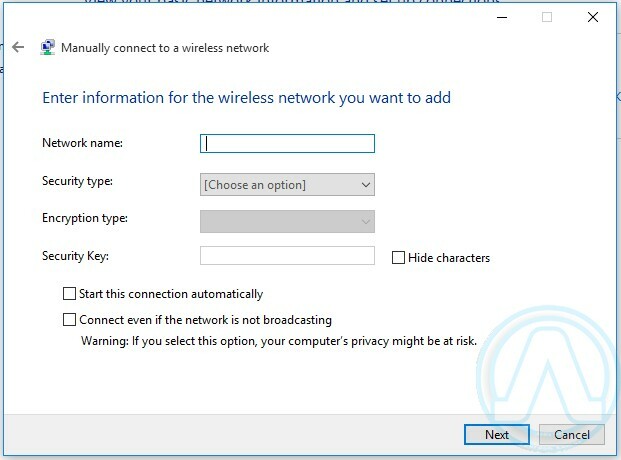 Click the “Network” icon in the second PC’s system tray, Then select the network you created and provide its password to connect. Launch the file explorer on first PC/Lappy. Now click on the box which is located just in front of Share this Folder option. Now check the permissions and all other options depend on your need. That’s it. Your files and folders will be available for other computers on the wireless network. And Your shared files and folders can be found under “Network” in the File Explorer on other computers. You can Share or Send Big Files using the internet.The best part of this method is that at the receiving side any device with an internet connection can be used.Now in this type of method Internet cost will be charged and it depends on your service provider.There are Two Methods of sharing files over the internet. This is another way to send files or big files from PC to PC or other Devices.In this Method At First, You Have to Upload files on a cloud storage sites.Then you have to share the link of the file to other person and then the other person will have to download the files to get them on PC.Here is the Top 5 Cloud Storage site for Send Big Files. You Will get 15 GB of free storage space just by signing at Google drive using your Gmail account. Microsoft (Hotmail, Outlook.com) account comes with 15 GB of free storage. Accounts can be increased through referrals. Box is an independent cloud storage service. Free Accounts are limited to files size of 250 MB or smaller. Visit the Cloud Hosting Website from Above Links. Send the link to other people. Now the receiving Party will download the file. That’s It. Your File is successfully shared or Transferred. BitTorrent is a unique method for transferring large files across the internet. It is different from Method 1 because the other person will be downloading the file directly from your PC/Computer because YourFile is not uploaded to any server first.It is Faster Method to transfer large files over the internet.You can send files to multiple users. Visit qbittorrent.org and download the Torrent client. If there are multiple files then Copy all files in a folder.If there is single file then proceed to the next step. Install the Torrent client.Launch the qbittorrent app on the PC. Press CTRL+N or click on Files and then click on Create New Torrent. Paste a few trackers into the “Trackers” field.Free trackers can be found Here. Now Save the torrent file. Give it a name and pick a spot on your computer to save it to. Now send the torrent file to all the receiver using email or Messaging. Receivers have to use Any Torrent client to get these files on their computers. That’s it. There are total 3 Methods of file sharing between computers wirelessly.In this Post, @We Observed we have talked about the faster and time-saving methods of File transfer between computers.By using both wireless Methods You can send big files very easily from One computer to another.These Methods will definitely help you in sending files to a near PC or Transfer data to another computer which is far away, with very high speed. I am using MyAirBridge (www.myairbridge.com). You can send 20 Gb for free. If you want to send more, have better speed or online storage, you can purchase one of their cheap plans.